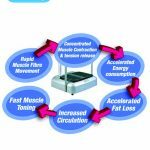 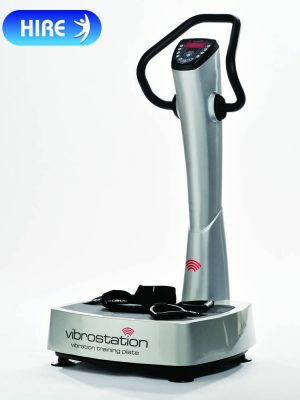 We are delighted to announce that we now have available for hire the newest training and toning device, developed by astrounauts and used by celebrities, the Body S Vibration Power Plate. 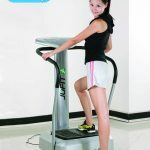 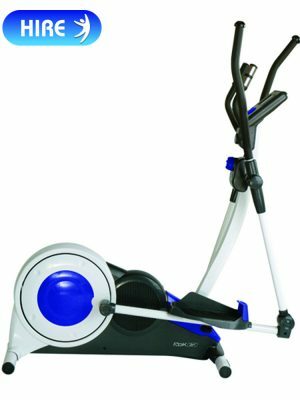 Vibrating machines like the Body-S 1500W Vibration Machine have become very popular in the home because they are used not only for exercise but also for massage and relief of aching muscles and joints. 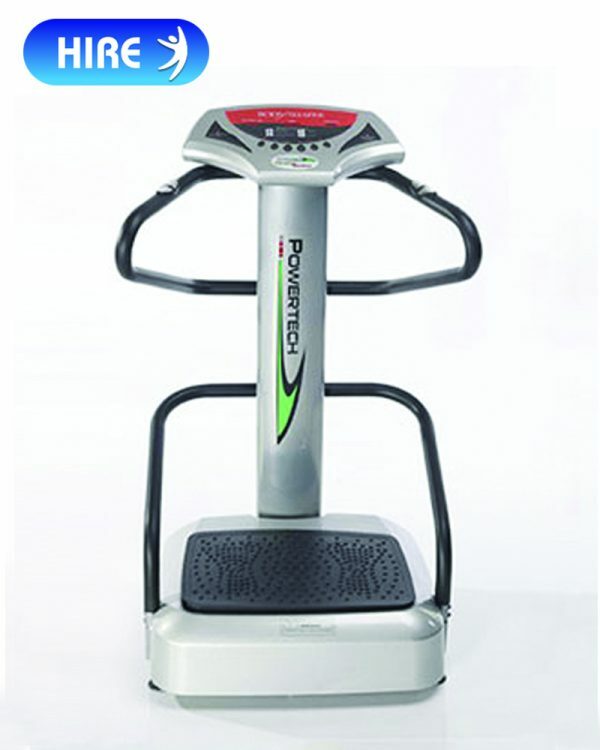 Use the PowerTech 1500W Vibration Machine for massage too, simply stand on the vibrating platform and let the vibrations wash over you from light vibrations to heavy and hard vibrations you choose the type of vibration you like from the control panel adjusting speed and strength. 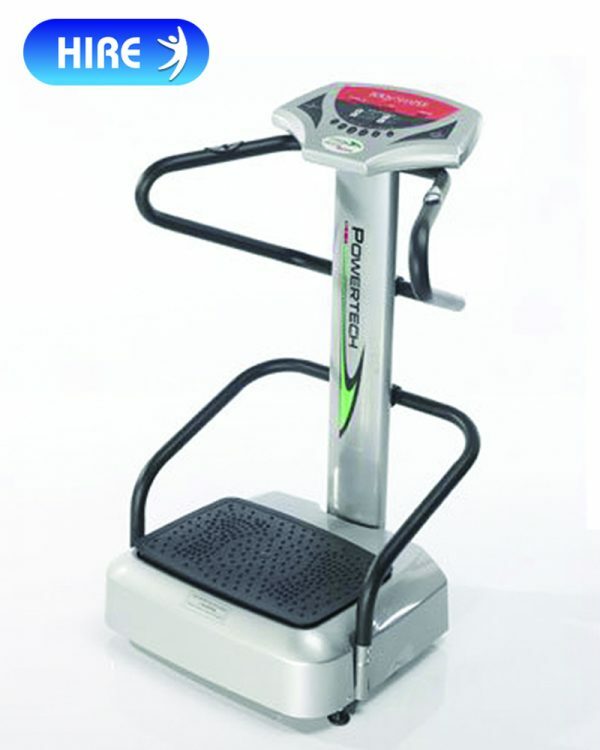 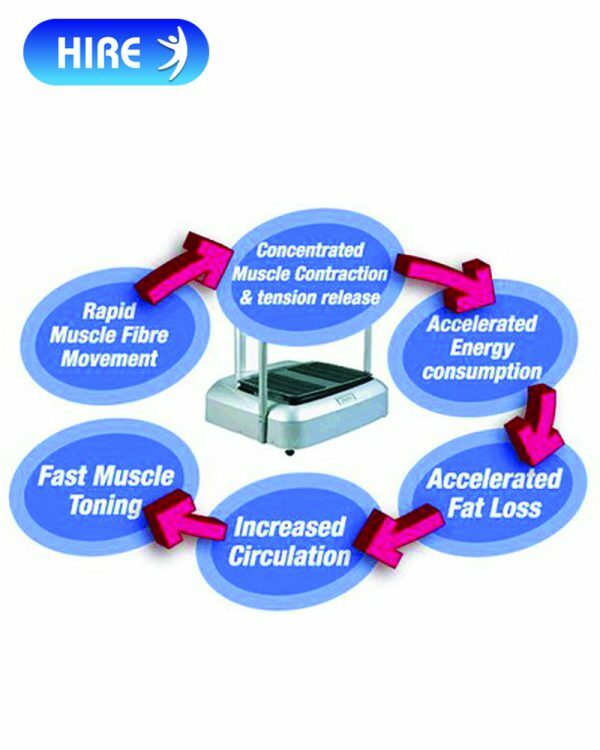 Body S Vibration Power Plate for Hire / Rent, get in shape and hire today. 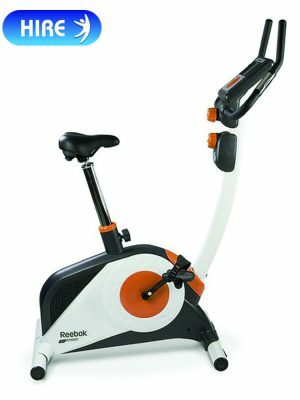 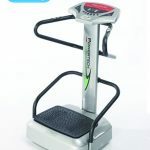 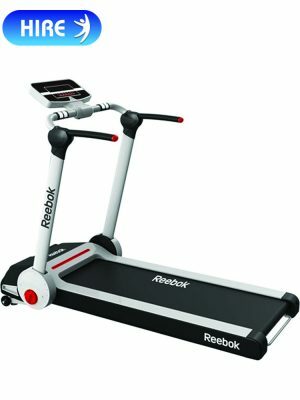 The Body S 1500W Vibration Machine works by having a control panel which controls a vibrating platform, you stand or sit on the vibrating platform and adjust the vibration controls for more or less vibrations (speed). 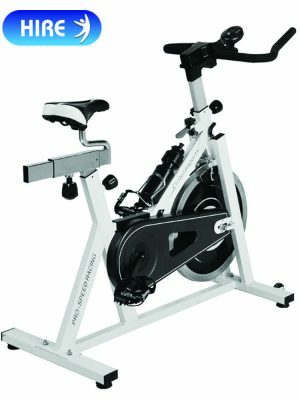 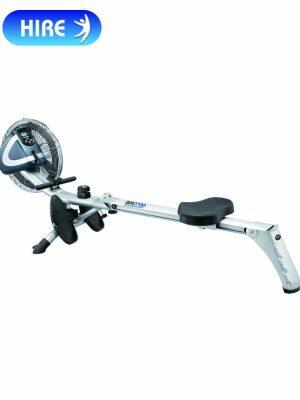 The dual handlebars on this machine have many uses and advantages over single bars, opening up a new dimension of possibilities. 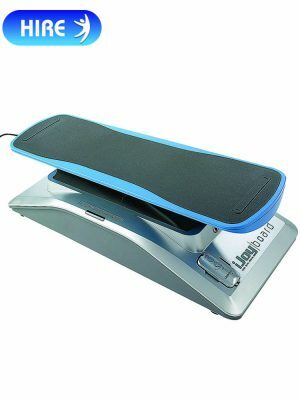 Naturally they ensure that you have plenty of support at all times and in all positions. 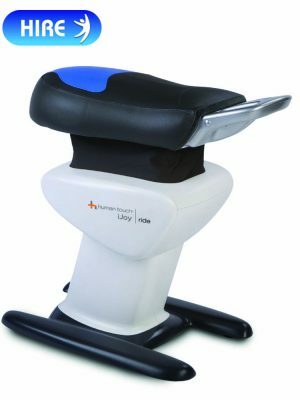 They put the body fat sensors in the most convenient of places, right were your hands rest/grip naturally. 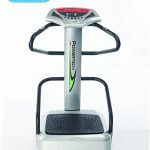 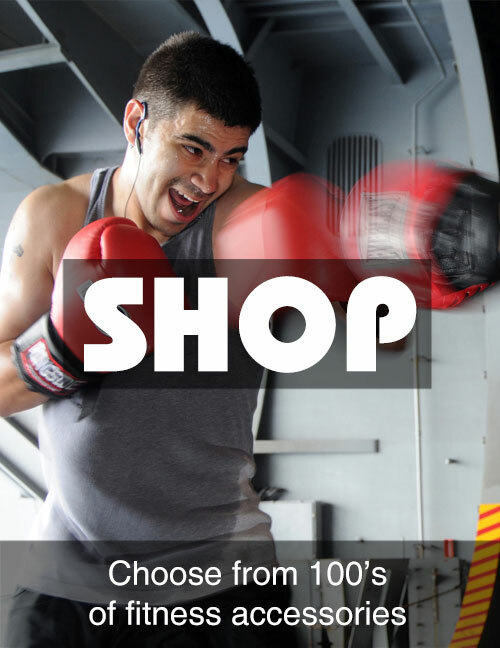 They also allow a variety of floor exercises such as press ups and sit ups; great for even further upper, middle and lower body toning. 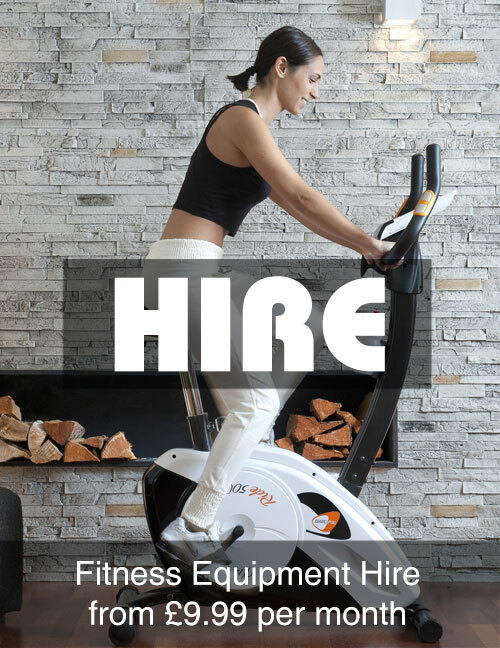 All HIRE items:- £29.99 for delivery, setup & collection.